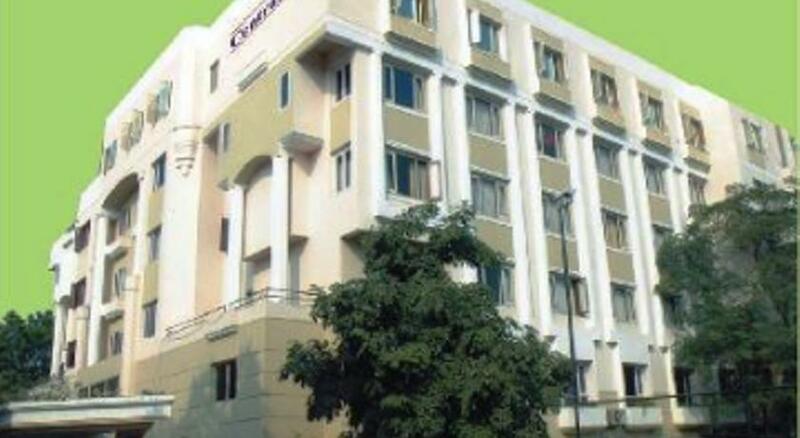 Located in the center of the city of Gwalior, Hotel The Central Park offers excellent services and comfortable accommodation for business as well as leisure travelers. 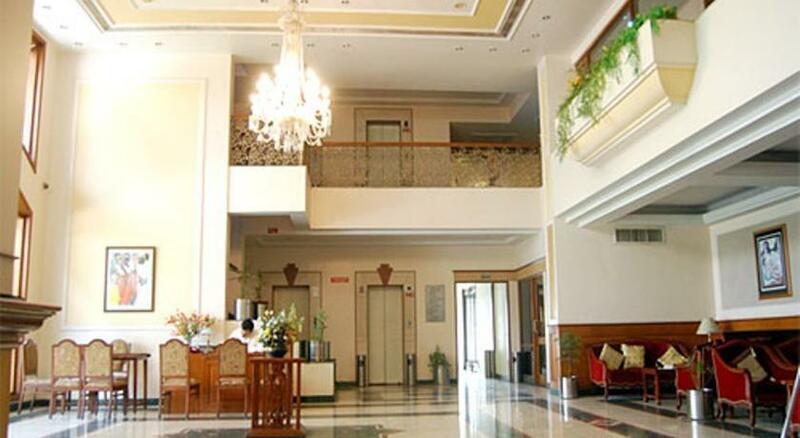 The hotel is just 12 km from the Gwalior Airport and the railway station is only half a kilometer away. 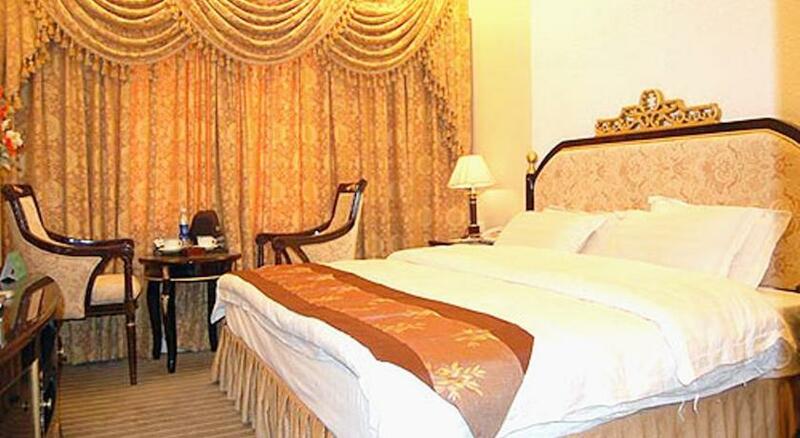 Among the numerous amenities and services that the hotel offers are conference and business facilities, tour desk, airport and railway station transfers (surcharge), laundry services, parking facility, doctor on call, banquet facilities, currency exchange, babysitting services, florist and 24 hour front desk. The health club and swimming pool offer the guests recreational facilities to relax and enjoy. 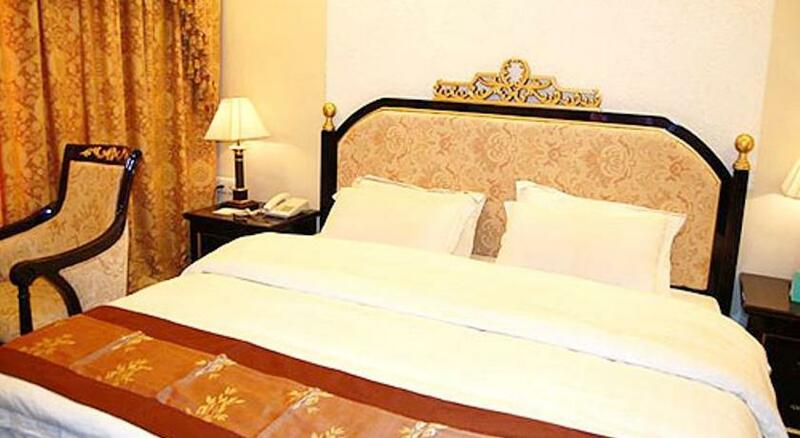 Various places of attraction like Jai Vilas Palace, Gwalior Fort, Teli ka Mandir, Tomb of Tansen, Ek Patthar ki Bawadi, Sun Temple, Mansingh Palace, Gujari Mahal, and Gurudwara Data Bandi Chhod are at close proximity from the hotel. 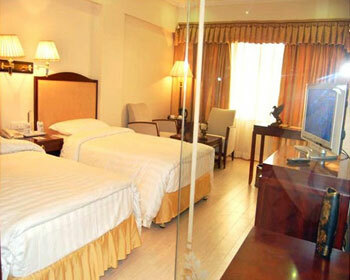 The rooms are a perfect mix of luxury and comfort. The modern amenities offered include air conditioning, satellite television, direct dial facility on telephone, mini-bar (surcharge), electric kettle, in-room safes, internet access, 24 hour room service and private bath with shower and complimentary toiletries. 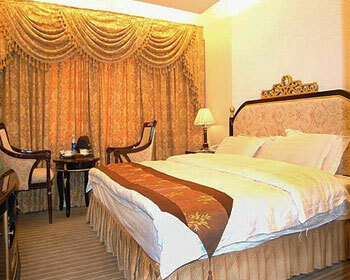 The suites are lavish with parquet flooring and Malaysian furniture. The beautiful hues enhance the ambience of the rooms. All the suites include modern facilities such as Wi-Fi accessibility, cable television, direct dial telephone facility, air conditioning, mini-bar (surcharge), safety deposit lockers, electric kettles and attached bathroom with shower and bath accessories. Round the clock room service is provided. 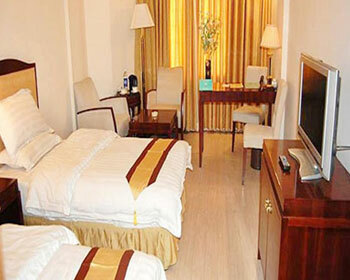 The Grand Suite is luxurious, spacious and plush with state-of-the-art amenities. The facilities include air conditioning, television with satellite channels, wireless internet access, direct dial telephone facility, electric kettle, mini-bar (surcharge), in-room safety deposit lockers and 24 hour room service. The personal baths are well appointed with shower and complimentary bath essentials. 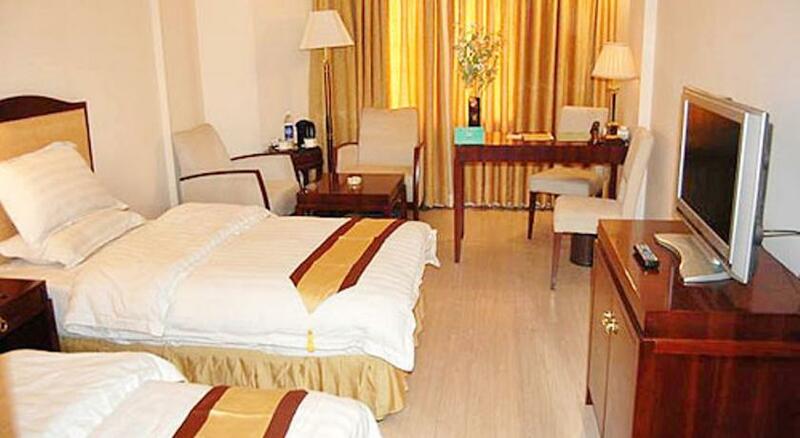 The Central Park in Gwalior India features a total of 76 extremely well-appointed guestrooms that are an unbeatable blend of comfort and convenience. 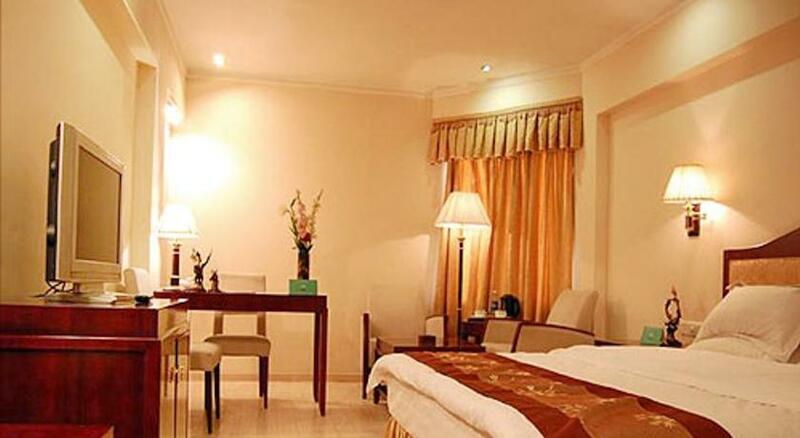 The guestrooms are intimate in ambience and are appointed with all the basic in-room amenities that include attached baths with hot and cold water, telephones with direct dial facility, cable televisions and mini bars. 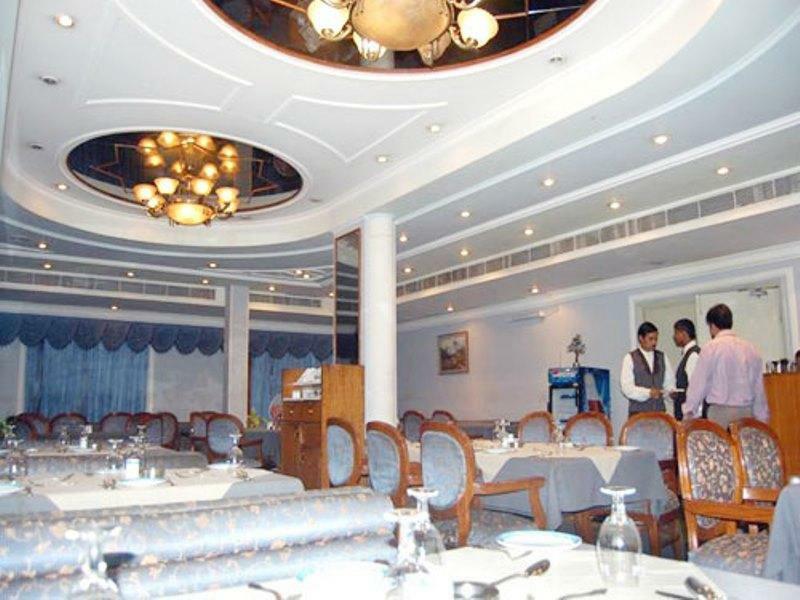 The multi cuisine restaurant serves delightful Indian, Chinese, Italian and Continental cuisines. The culinary expertise of the chefs brings to us some of the best tastes in Indian curries as well as western delicacies. Rose Bud is the coffee shop in the hotel where one can go to savor a cup of good coffee or have some light meals or snacks. The café has a pleasant ambience and is a nice place to enjoy the company of friends and loved ones. The hotel’s bar is well-stocked with a great collection of alcoholic beverages from around the world. One can taste exotic cocktails of their choice or indulge in delicious mocktails that are freshly prepared by some of the finest bartenders.